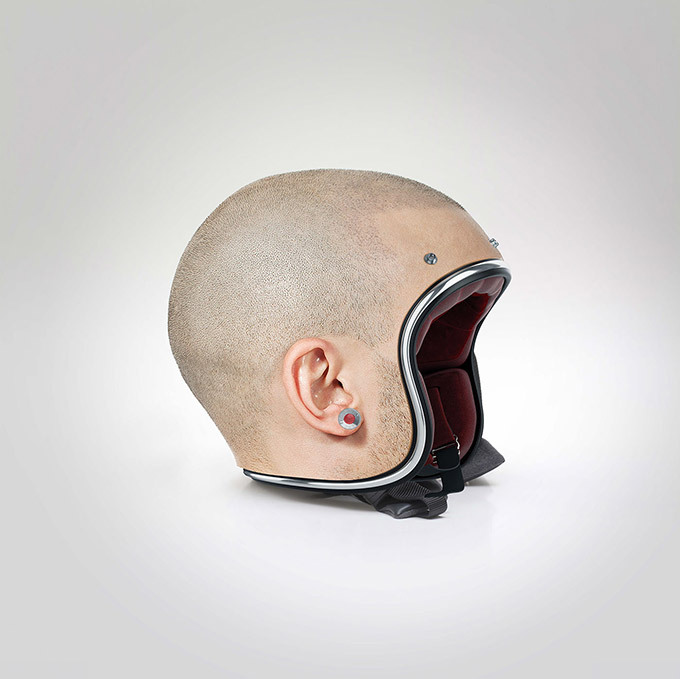 'Project:HumanHelmet': Custom-Made Helmets Of Your Head | OhGizmo! 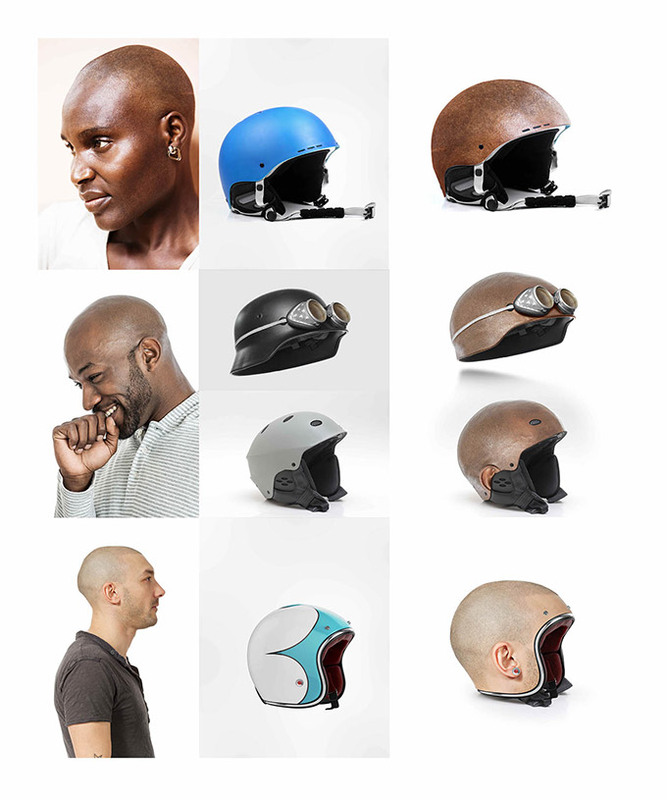 While the helmets are still a design concept for now, various manufacturers have shown interest in producing them. What do you think?